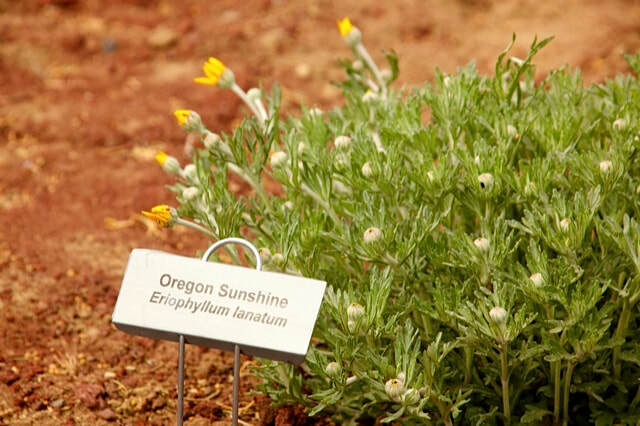 Native Plant Interpretive Garden at Crooked River Ranch allows visitors to see a variety of native plants that grow with little water and maintenance. The “Weed Team” offers private consultations for Crooked River Ranch property owners who want to know what native plants and invasive weeds are growing on their property. FANs will be asking for a private consultation donation of $30 for FANs members and $40 for nonmembers. Call Penny Radtke at 541-410-0299 or email fansofdeschutes@gmail.com to schedule a consultation.